Show your customers that your website can be trusted. 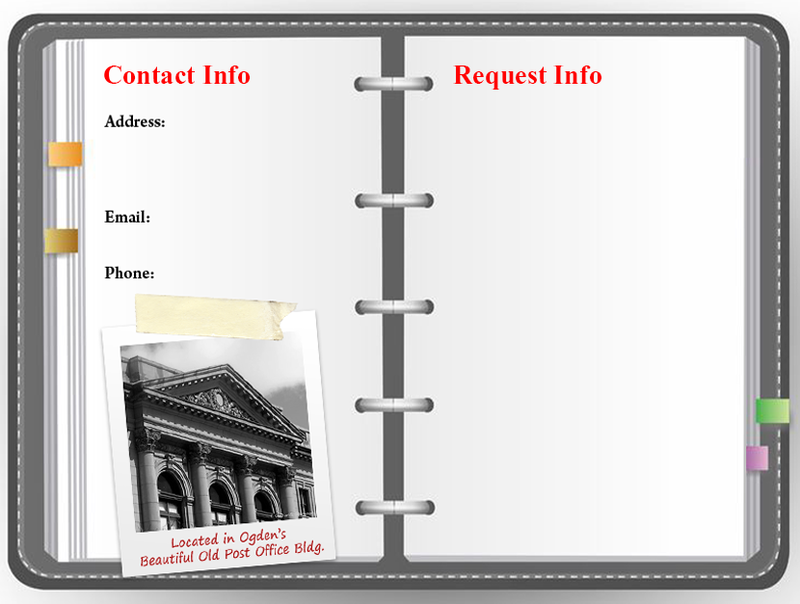 Second, we give your customers a way to resolve problems through our private issue resolution system. 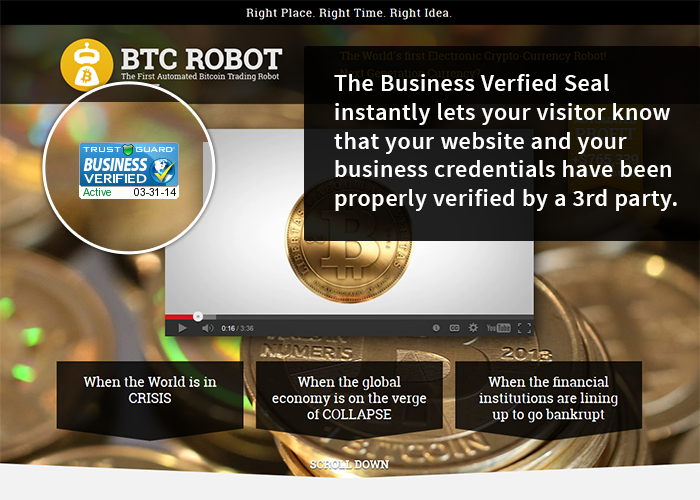 Finally, the Business Verified Seal helps you to build trust on your website by making this information easily available. 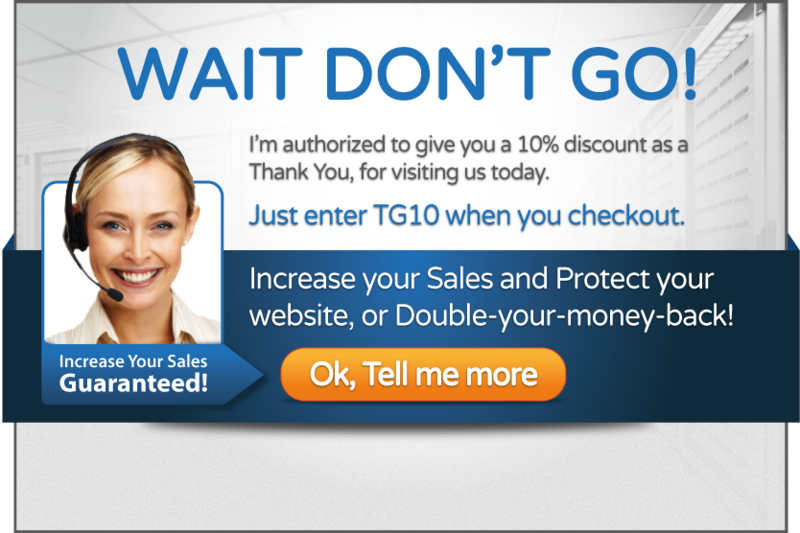 Show your customers your website can be trusted. 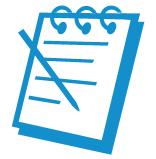 your website, and within minutes, your custom Terms of Service policy will be ready to add to your website! 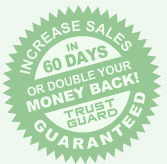 Gain trust, credibility and customers! 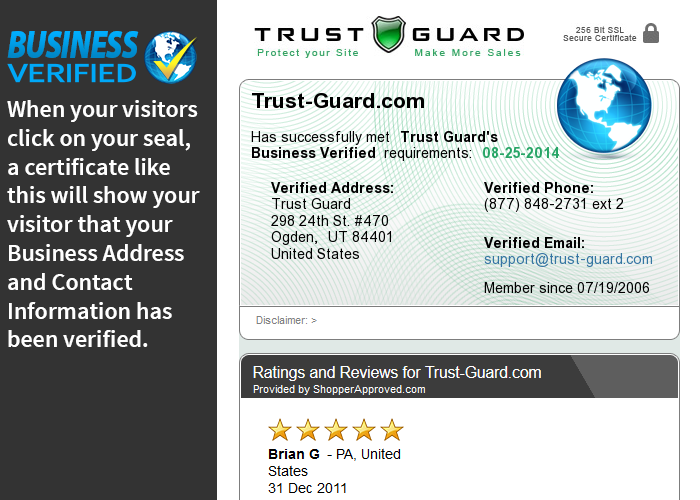 The Business Verified Trust Seal is the fastest, most effective way to let your customers know that you mean business. Business Verified includes in-depth 3rd party verification of your business, Private Dispute Resolution and our trusted Business Verified Trust seal. Convert More Browsers into Buyers! 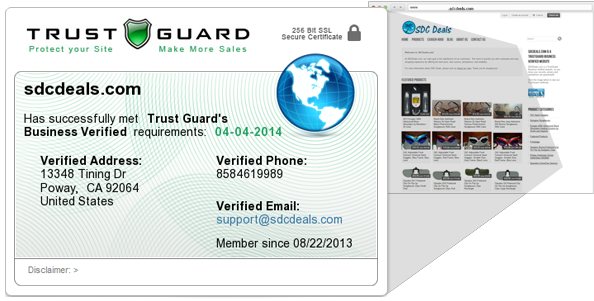 By displaying the Trust Guard Trust Seals on your website in the places that we recommend, you will see an increase in conversions within 60 days time, or we will give you double your money back. 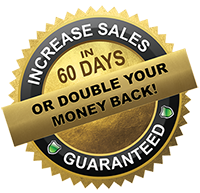 When you display our seal on your site correctly you will increase your conversion rate and opt-Ins, Guaranteed!" People still have serious issues with shopping online. 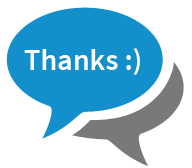 Infact, internet users are becoming increasingly suspicious when it comes to trusting new websites. To gain their trust you will have to break through some major hurdles. Luckily there's a way to gain your visitors trust. 81% Can this Business be Trusted? According to a recent Consumer Reports survey, 81% of online shoppers said they were less likely to buy from an untrusted online business. 95% What if there's a problem with my order? In the same Consumer Reports survey as above, 95% of those surveyed said they wanted access to a websites email address, street address and support phone number in case anything happens. It may have something to do with famous scandals that have rocked public opinion. Having a website doesn't necessarily mean that someone has a real company that they know how to run or intend to run at all. These schemers have ruined the trust of many consumers and more often than not online shoppers not willing to go out on a limb for a company they've never heard of no matter how much they like the products or services. That's why reputable business' seek third-party-verification. The internet is a faceless place and at times it's difficult to know who to trust. 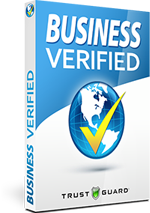 Business Verified raises sales conversion because it let's potential customers know that your business is real and that they can trust that you'll follow good business principles. Business Verified takes the guesswork out of shopping and makes the lives of online shoppers easier.